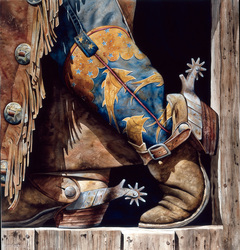 These pieces are no longer available, but are shown here to illustrate the range of Nelson's work. 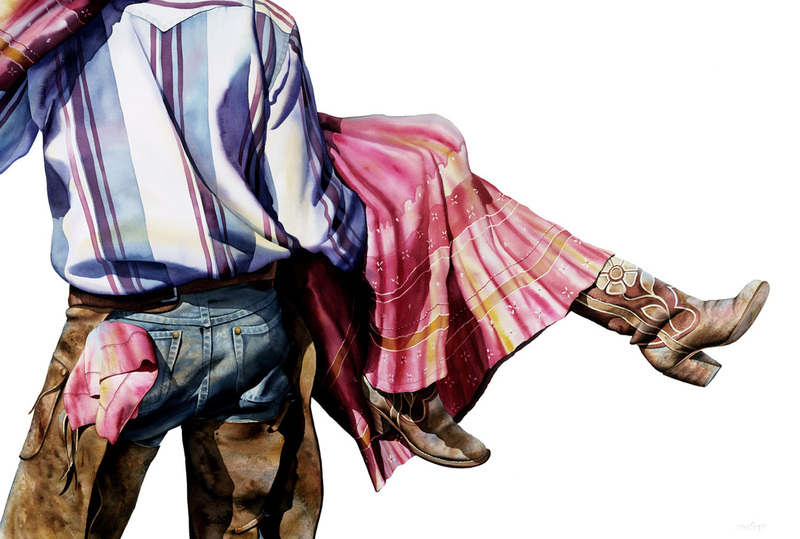 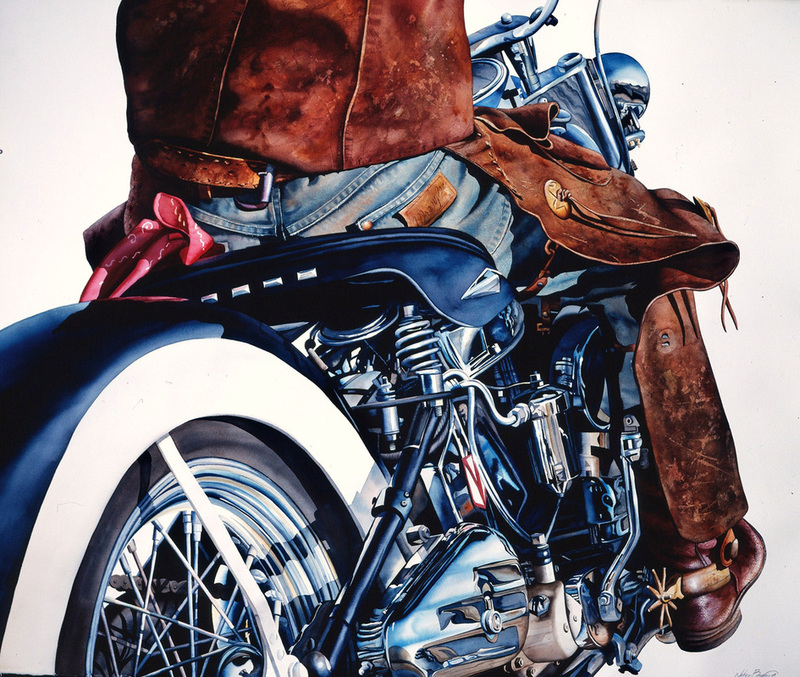 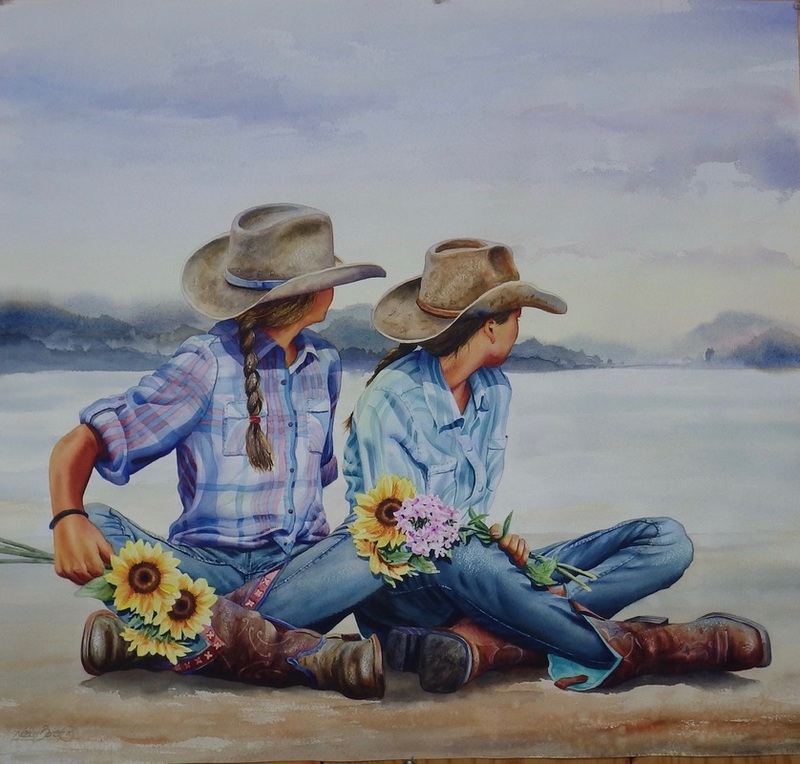 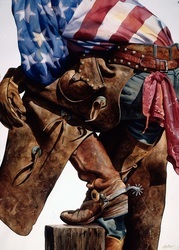 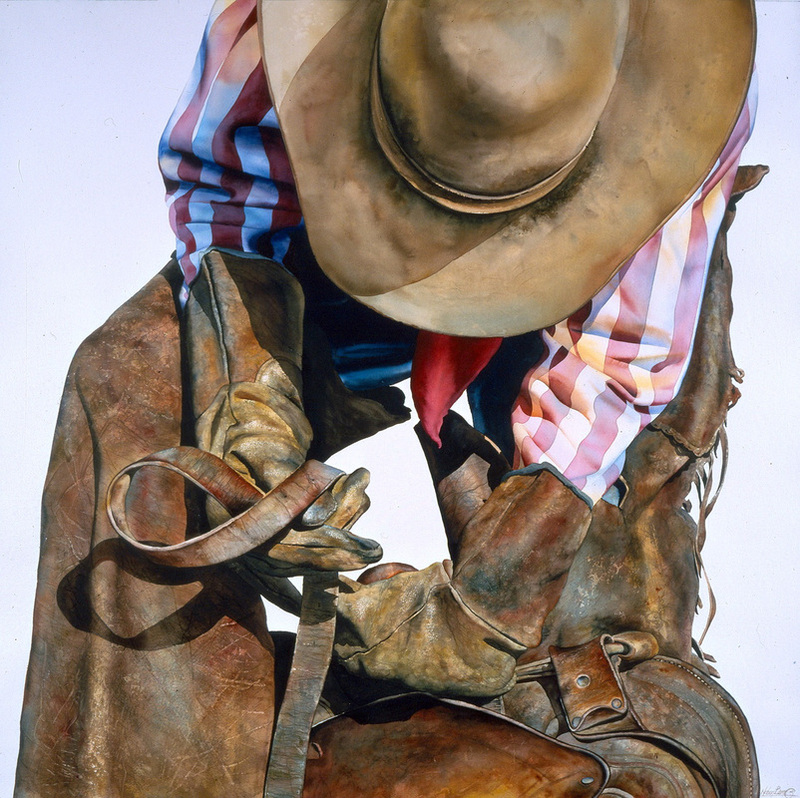 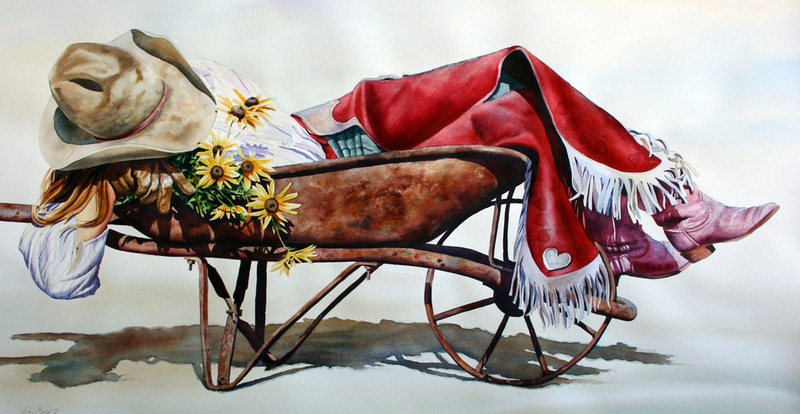 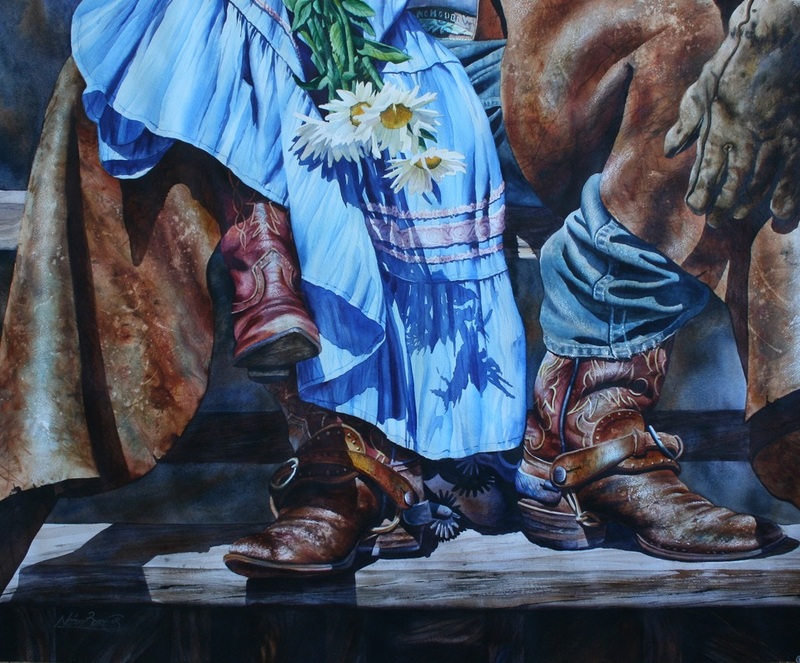 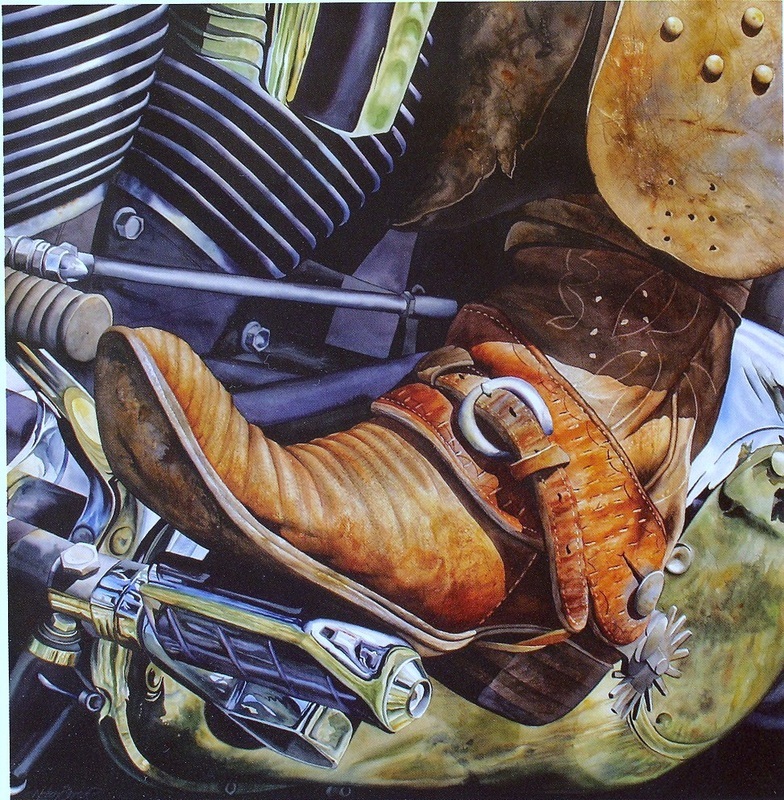 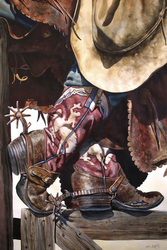 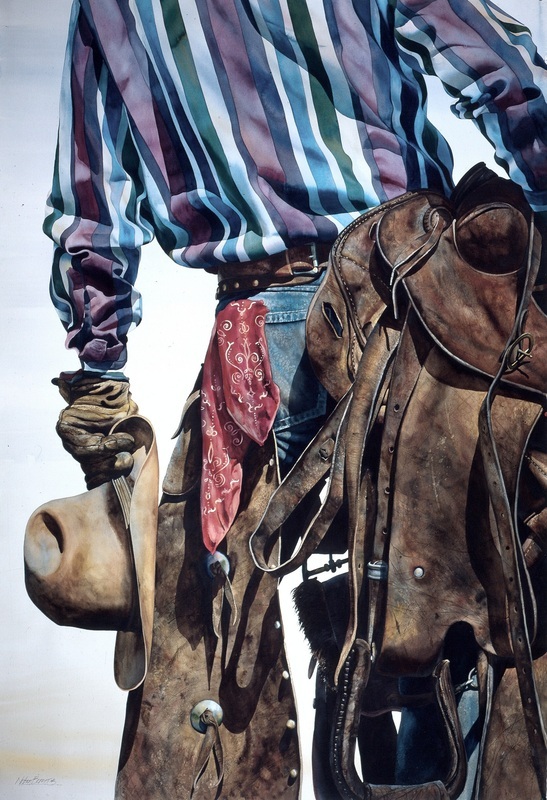 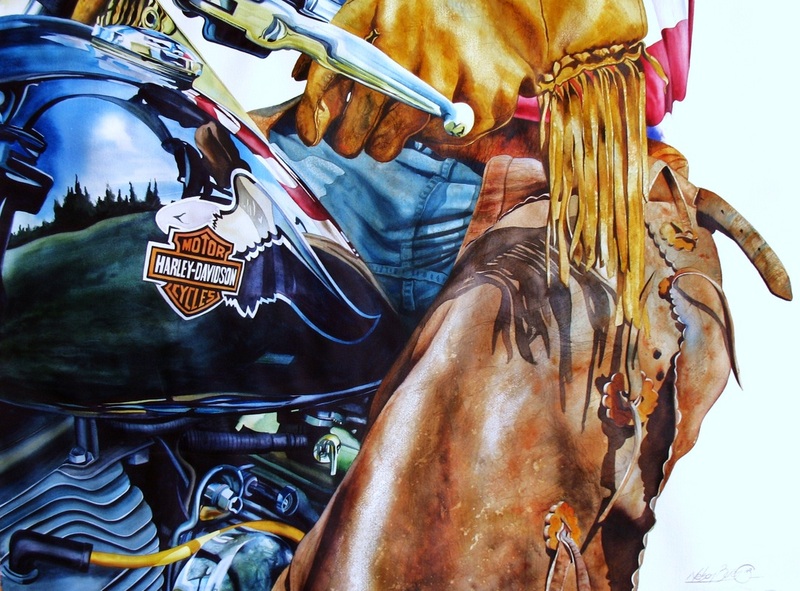 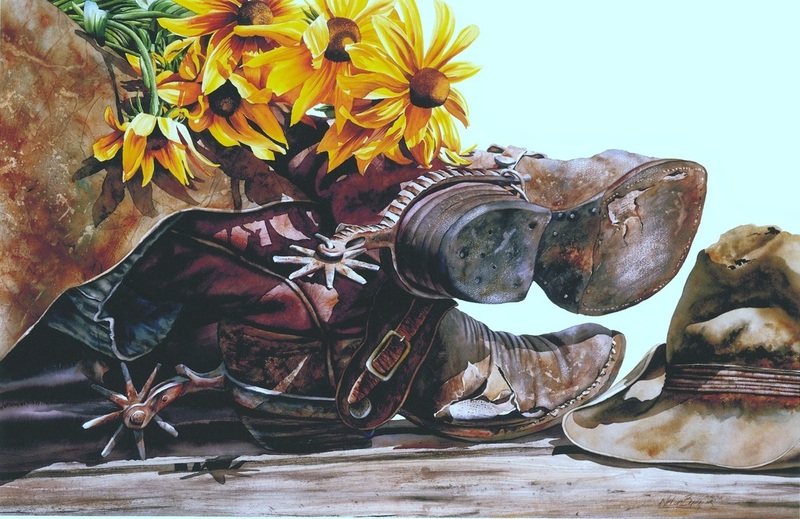 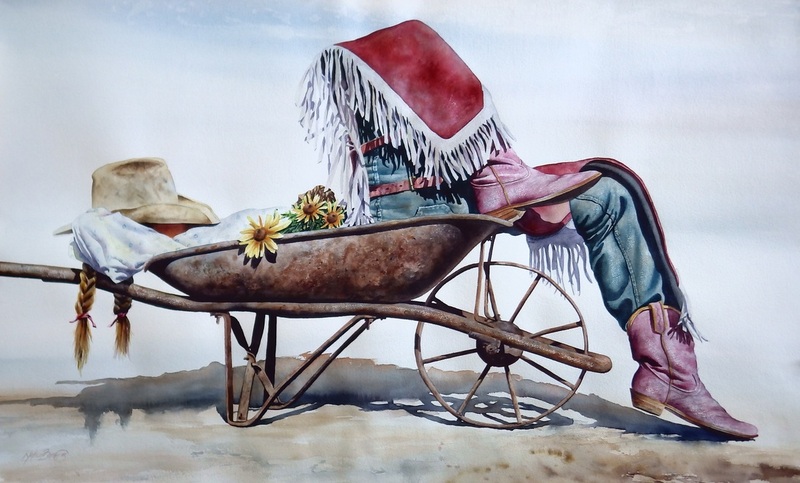 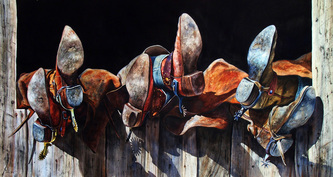 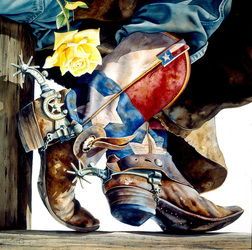 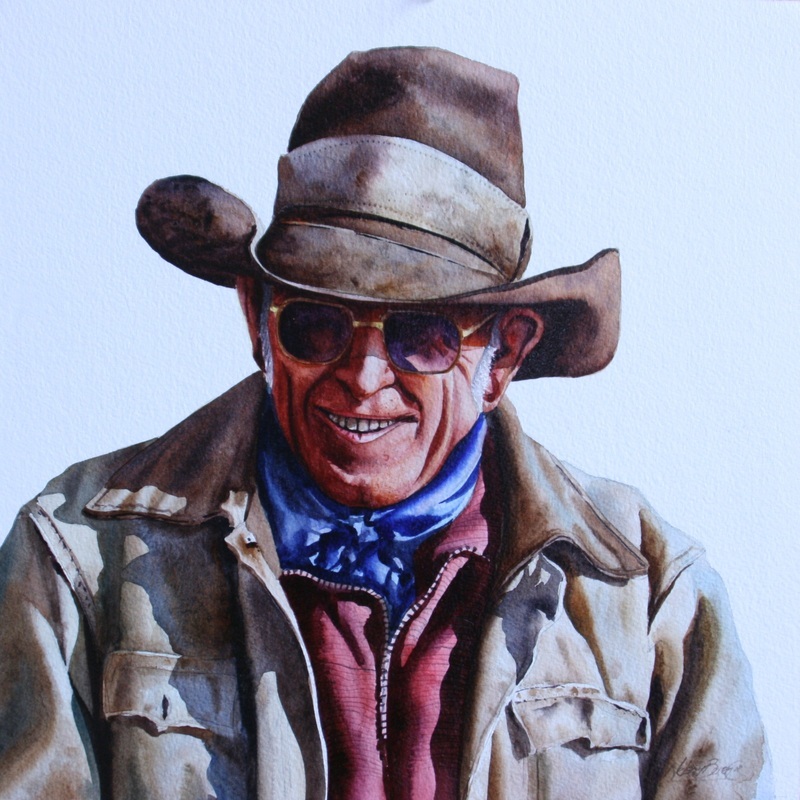 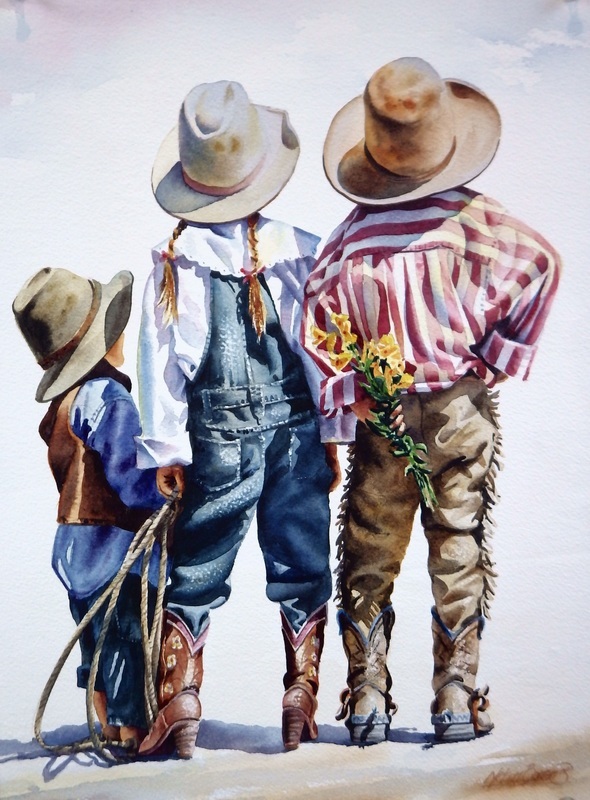 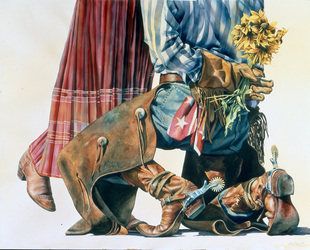 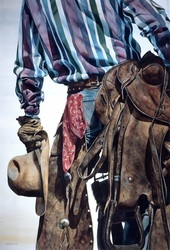 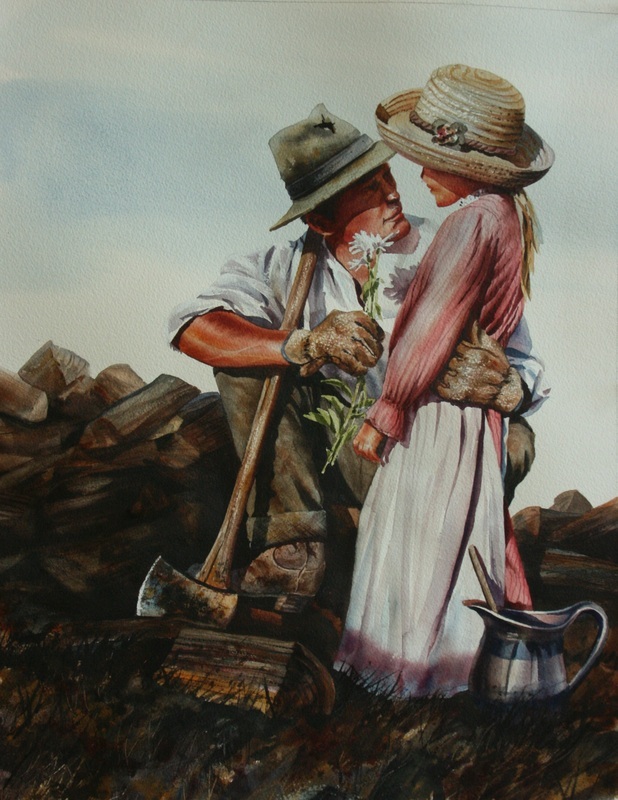 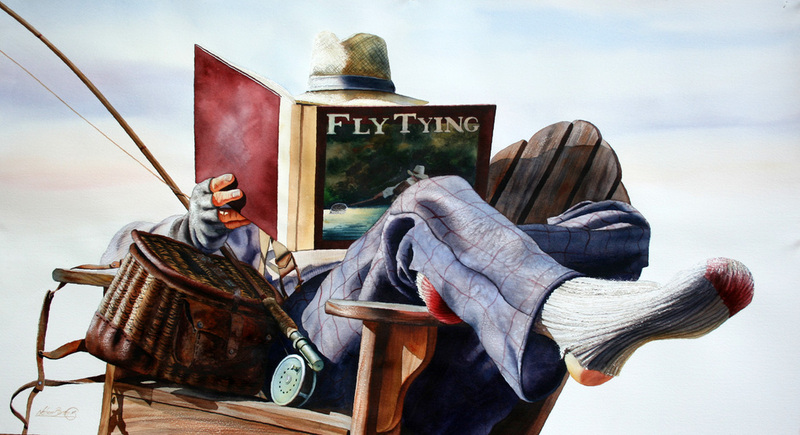 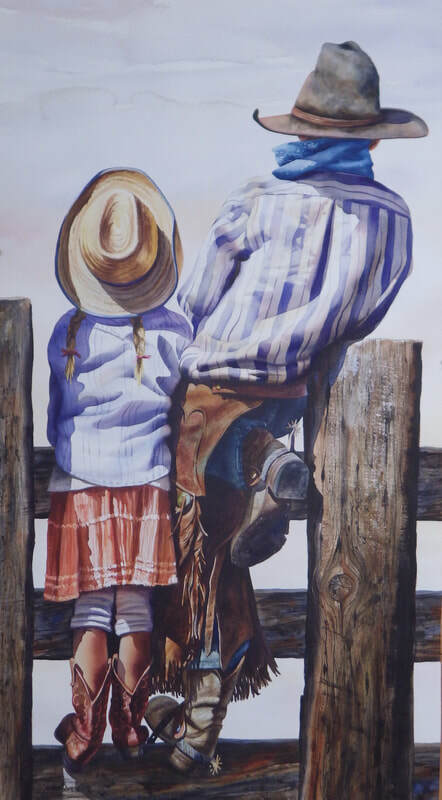 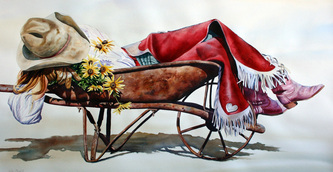 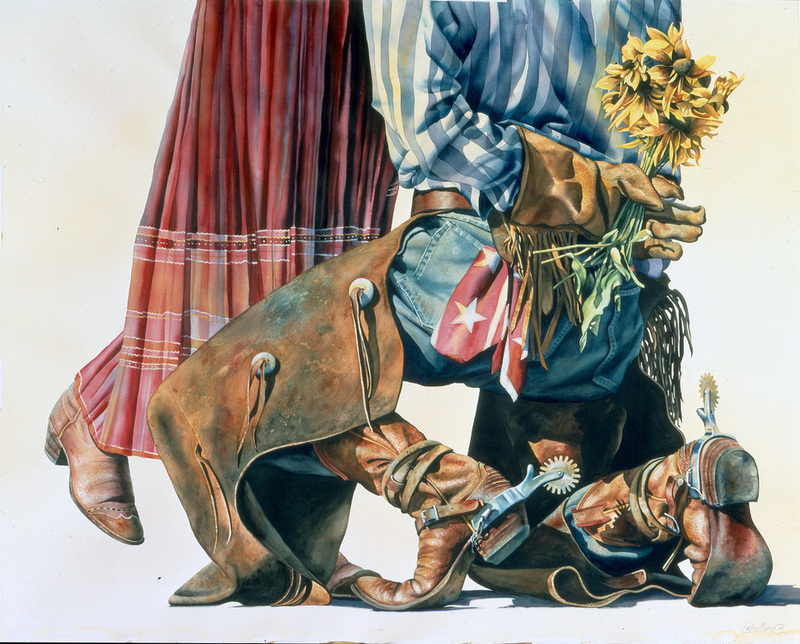 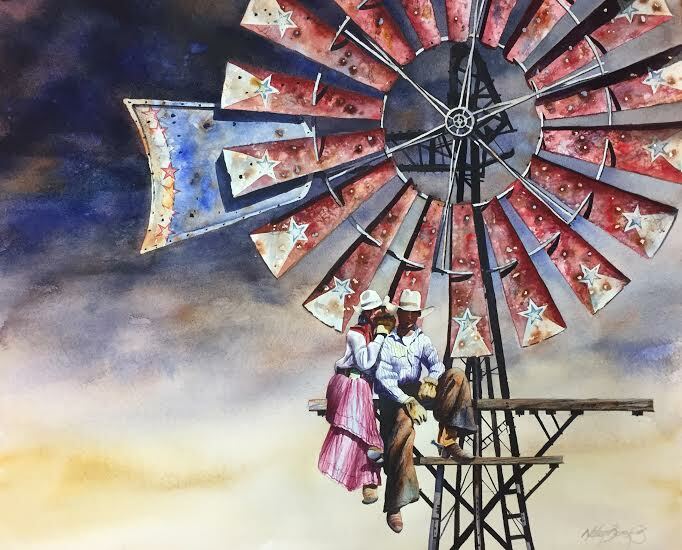 The Great Escape 8.5" x 19"
Cruising Main in Gilbert Arizona - 23" x 44"
My Little Cowgirl (34"x41") original watercolor. 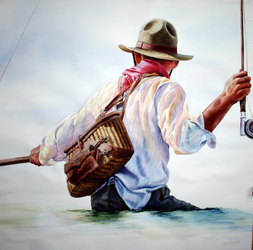 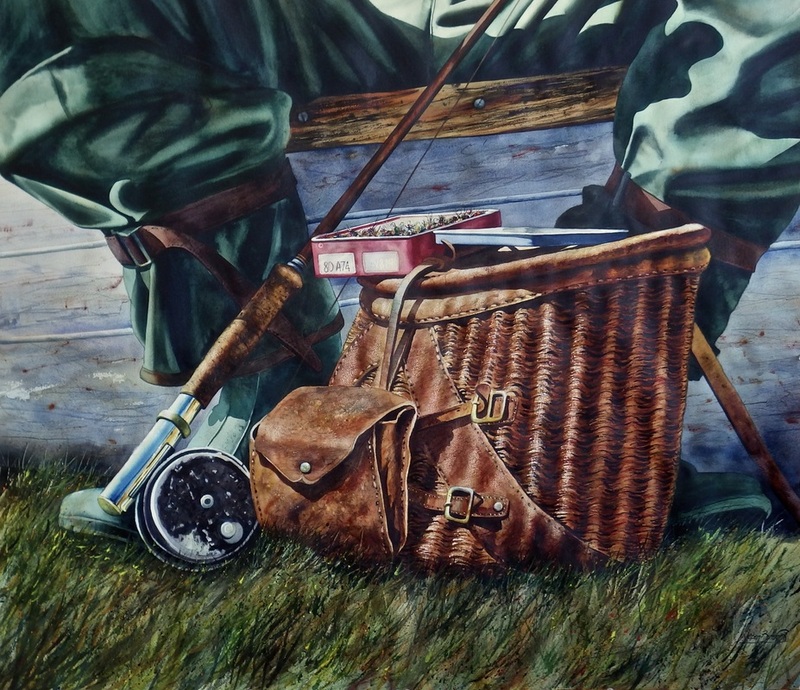 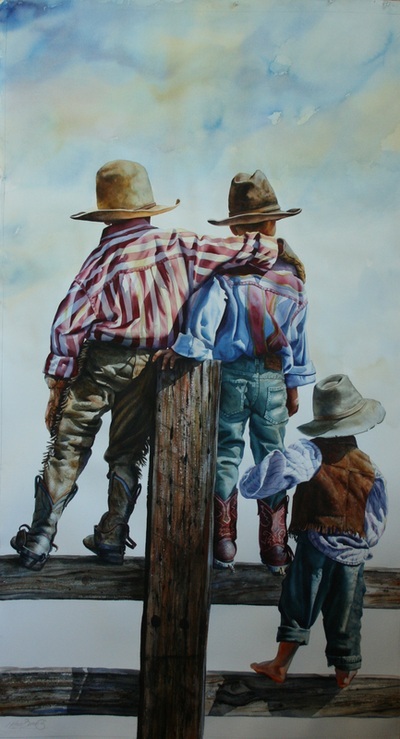 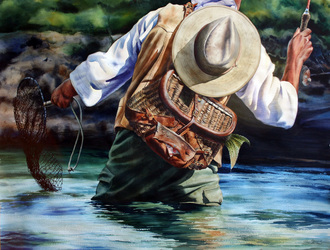 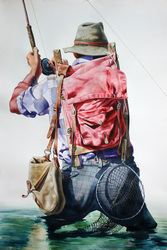 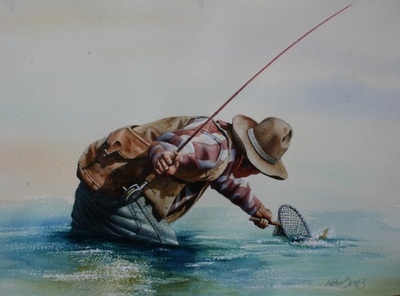 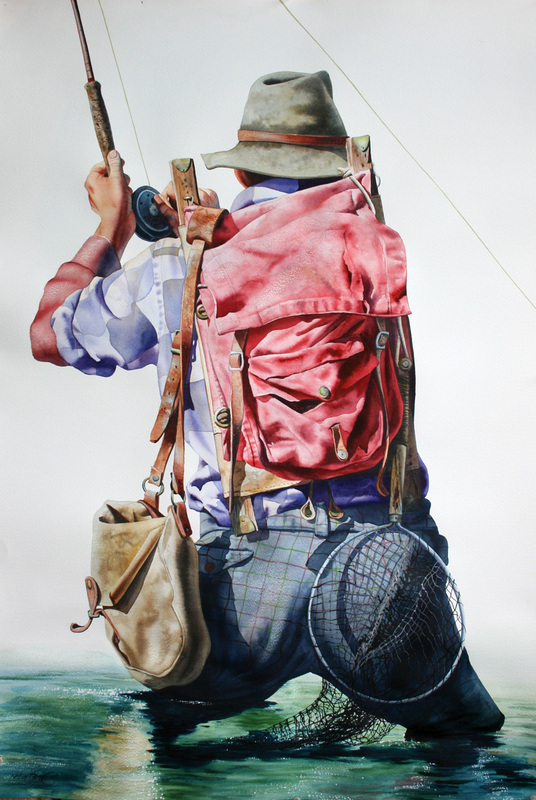 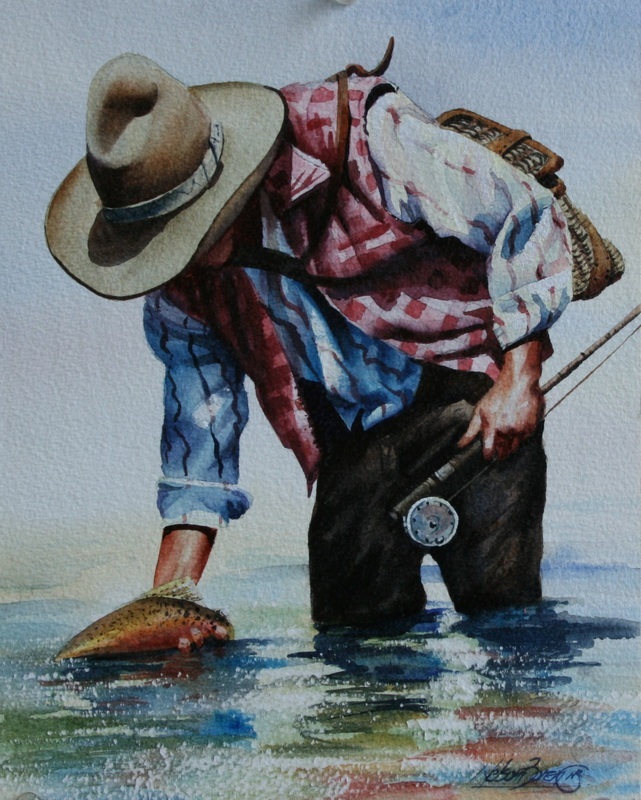 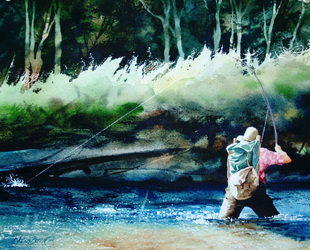 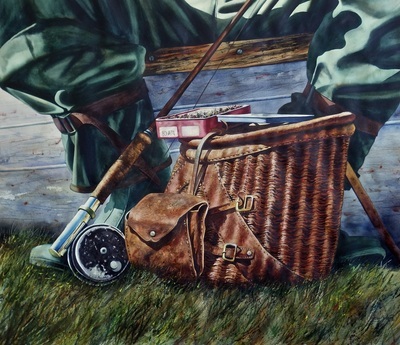 My Girl's Coming Home 32" x 50"
Let Me Keep My Memories 27" x 44"
BIG BROTHER 44" x 24"
Small River, Big Fish 34"x44"
Bring it on!! 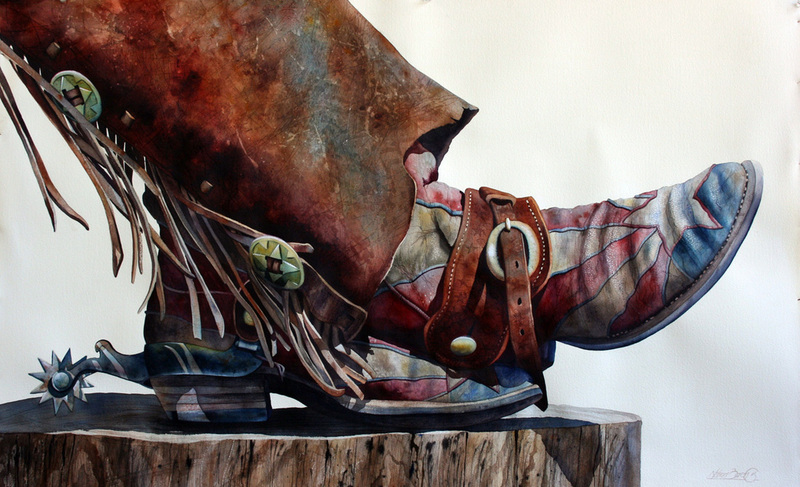 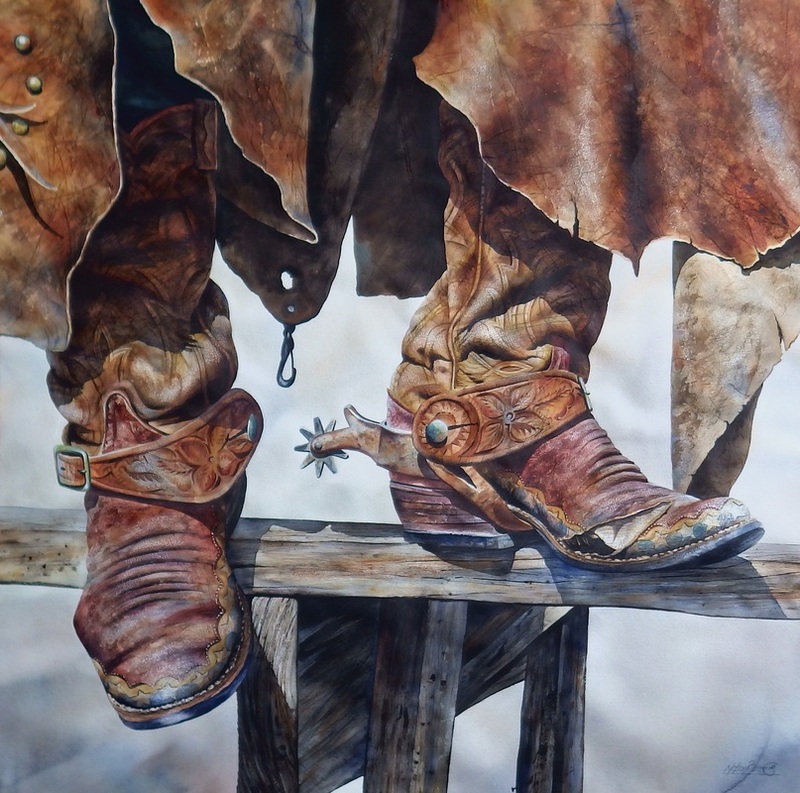 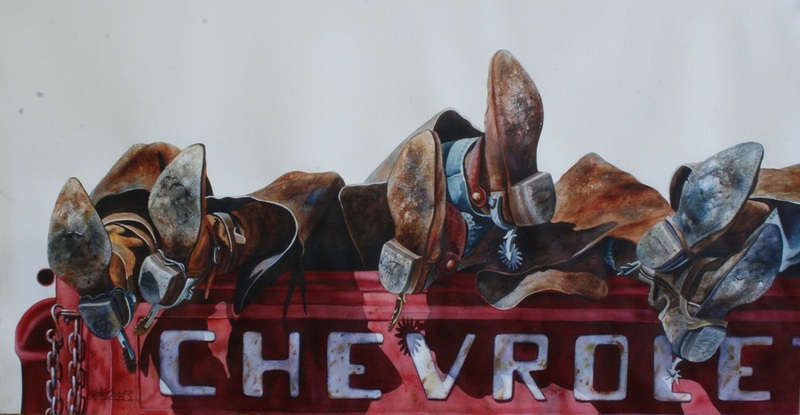 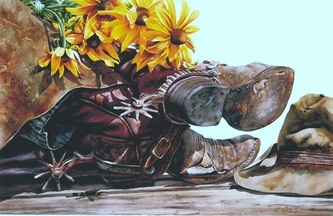 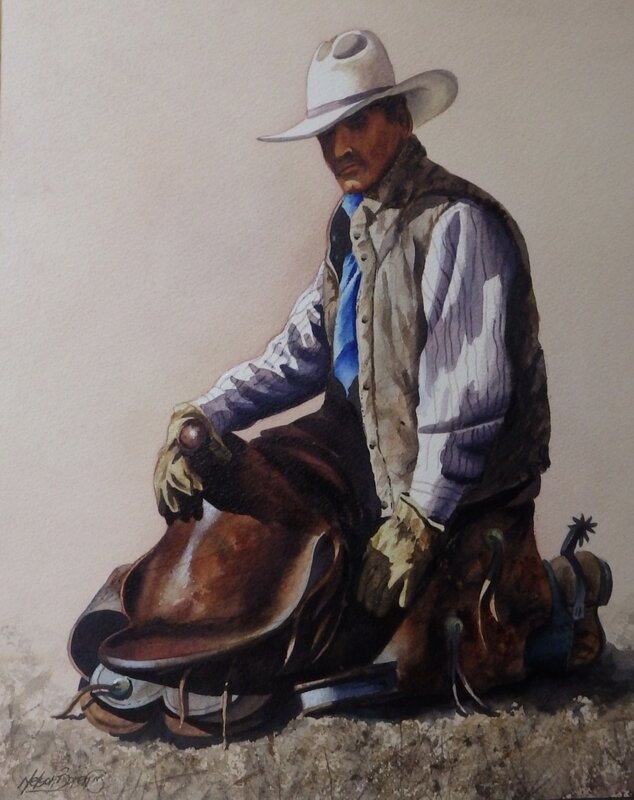 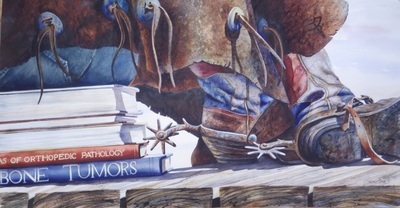 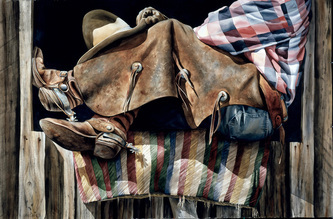 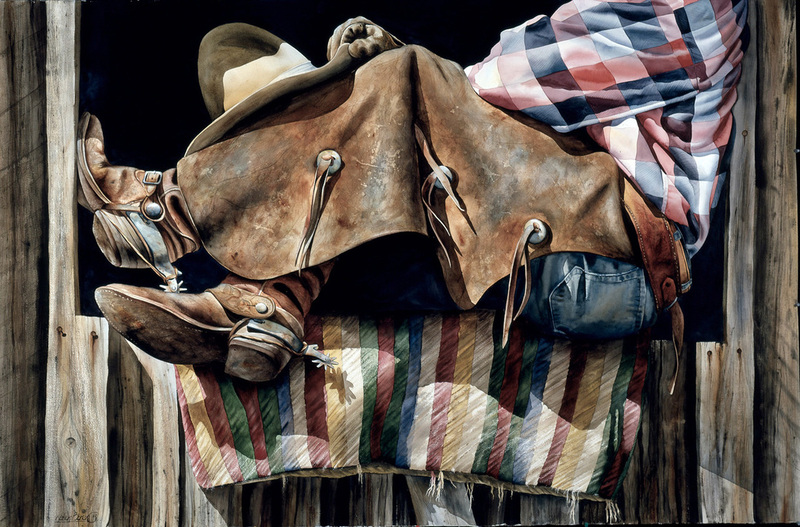 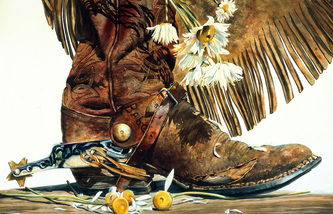 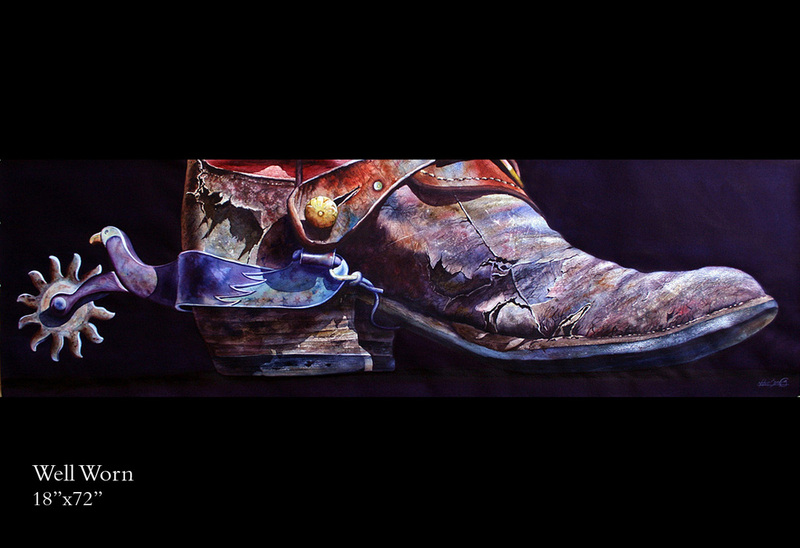 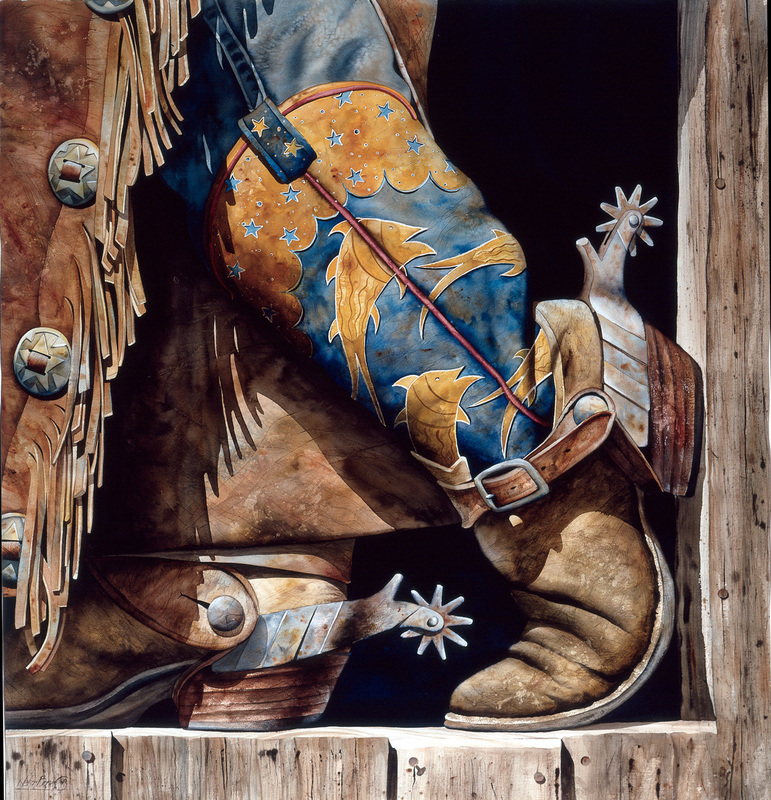 44" x 36"
Looking to the Future 16" x 12"
Laying Down on the Job 22" x 44"
Old Worn Boots - 43" x 43" watercolor. 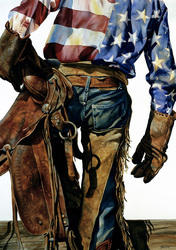 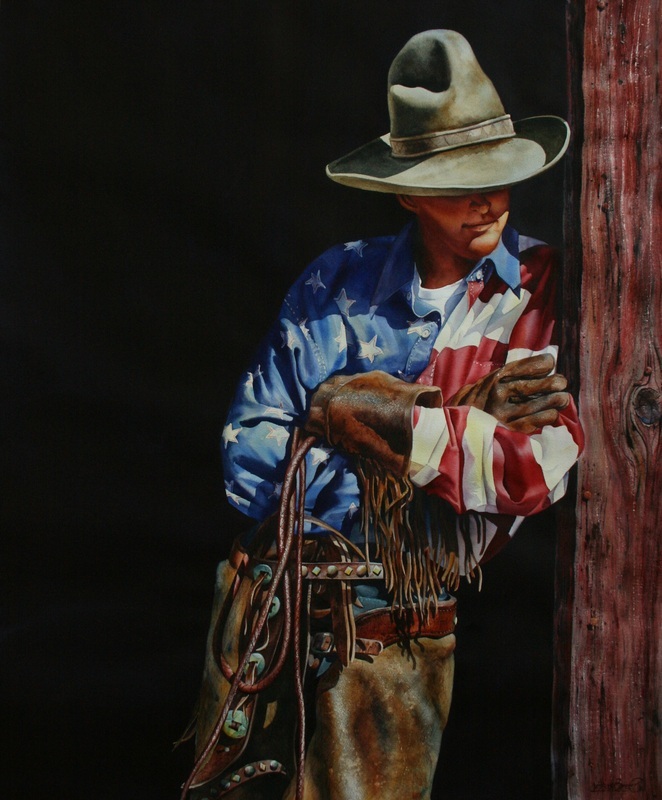 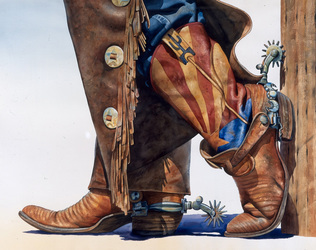 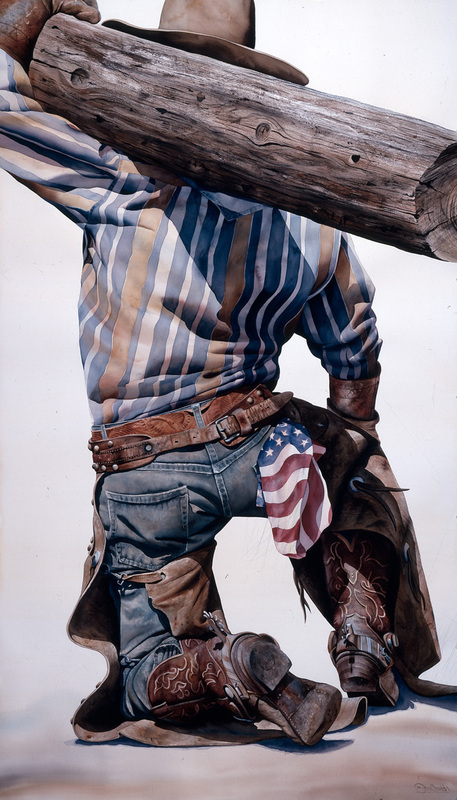 4th of July on the Ranch 59"x42"
Power Nap in the Barn 30"x60"
PARADE on the 4th - 15.5" x 39"
Got It (study for Buffalo Bill show) 10"x14"
Stars and Stripes Forever 34"x44"
Well Worn 22" x 72"
Cool Evening 56" x 20"
Yellow Rose of Texas 44"x44"
Daddy's Lap 20" x 42"
Pay Day 64" x 45"
Texas Dust Storm 42" x 84"